With businesses making huge profits, everyone knowing the commercial environment of Singapore would like to own a business in the city-state. If you do as well, that is a great idea you have there, and we will help you with getting started. Well, the first thing to know is that you will have to register a company no matter how big or small the business you wish to run is. 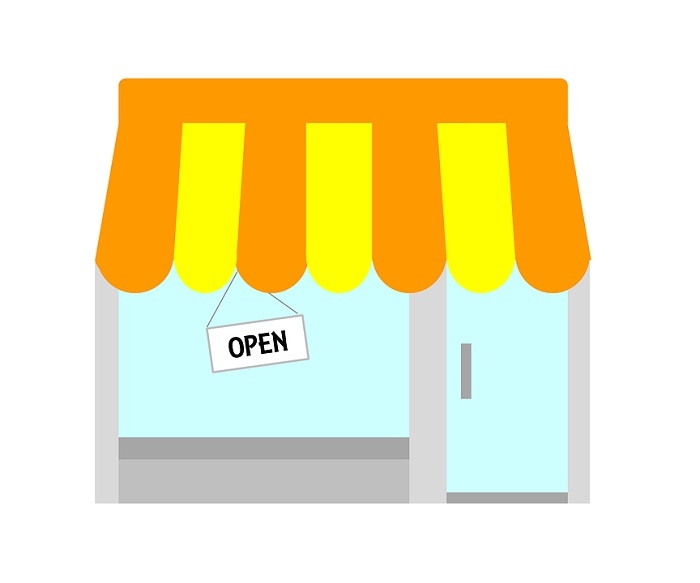 There are certain steps and well, here is how you setup a small business in Singapore. The first thing you do is register your business with the Accounting and Corporate Regulatory Authority (ACRA). You could do it online in bizfile (http://www.bizfile.gov.sg/) under ACRA. Anyway, here are the things you should know before doing so. You will need to know the type of the company you want to register. 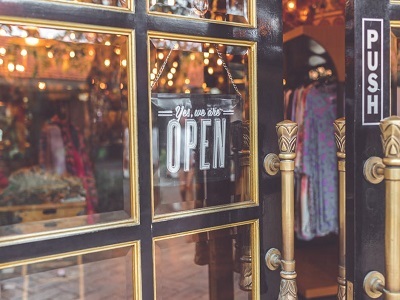 As a small company, it is very likely that it could be Sole Proprietorship (Run by A Single Person) or a Partnership (Run By Partners), but in some cases, it could also be a Private Limited Company. You will need to propose a name for your company, which can’t be obscene or similar to that of any other company. Also, it can’t already be reserved. You will have to give a short information about your business to ensure that it isn’t illegal. The next thing you do to setup a small business in Singapore is to acquire every necessary license needed by you in order to run the business. This all depends on the nature of transactions you do., or the services you offer. An integral part makes sure you don’t miss out on any permits, because not having a business license in Singapore will bring you a lot of troubles in the future. You could take help from a lawyer to help you with this. Now you that you have registered your business and have the necessary permits, the next thing you do is open a corporate bank account. There is not a single rule to it; scroll through the offers of what banks provide, and open one in the bank of your choice. The process might take anywhere between 3-7 days, and most of the banks want you to be physically present while opening a corporate bank account. Anyway, is it the same for foreigners? This is a question we wanted to answer here. If you are a foreigner looking to start a small business in Singapore, the process is more or less the same, but you can’t register a sole proprietorship or a partnership in Singapore. You will have to go with a private limited company, and there are specific rules to it. We will help you with all that, for more information, contact us. Well, this is how you setup a small business in Singapore. It still, could be confusing for some, and if you think you will need help with it, you can contact us; we will be doing all the work required for the incorporation of your small business. Get to know more about our services here.